Women with a love of mathematics at Jet Propulsion Lab from 1940s to more recent times. Nathalia Holt looks into the lives and work of the human “computers” at JPL, who did the calculations for the rocket launches and space missions that JPL was doing. The book was quite fascinating, as first off you get an idea of how difficult it was for women to find a job where they could actually use their talent for mathematics, and when they did find one, how it was highly unlikely to get back to work (in the same area) after starting a family, and how those who did succeed in that, had difficulties with managing life at two fronts. 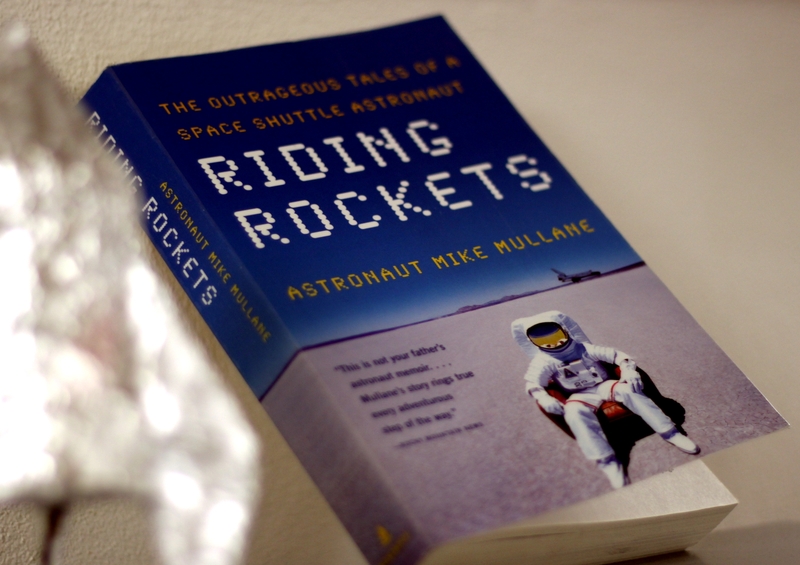 I think that “Rise of the Rocket Girls” was an excellent book – it is somewhat inspirational, it shows women using their brains and you also get a bit of a timeline in some space missions. Although I very much enjoyed reading it, I’m not giving it 10/10 because I felt that the beginning of the book goes into much more detail into the actual contents of the computers’ work, whilst later on, you get an idea what project they were working on, but not so much what part exactly they had in it. Despite that, I’d recommend this book to everyone. It’s a collection of short stories by travel writers, which as the subtitle says, are dubbed as humorous. I was reading it Monday morning on a bus ride home, just because it seemed like something nice to do – read about other people’s travels while being bound to the same old route between Tartu and Tallinn. Reading it was easy and fun, however some of the stories are “lough out loud” funny, so I found it wasn’t the best idea to read it while there’s some stranger sitting next to me – it was difficult to stifle the laughter and not be annoying (I know how disturbing it can be, when there’s a random person next to you, reading and laughing – there’s the eternal question of whether the laughter is to get your attention and make you ask something about the book, or something else and the person would rather sit on top of a cactus than talk about the book. ) . In general one could say that it serves its purpose well – it’s good fun and it’ll probably make you want to go traveling and avoid incidents the like of which you can read about in “By the Seat of My Pants”. This is the best book I’ve read in 2012. It’s interesting to the level where you’re reading with your jaw dropped to about your knees if you’re tall, and if you’re me, then to the ground (no logic necessary). The topics in this book are not something that I would originally have considered interesting, but rather “cute”. Singh starts out with some simple cryptographic devices and codes, and examples of their historical usages and evolution. The book ends with quantum and public key cryptography. There’s also a really fascinating detour into translating long dead languages by using same methods as for cracking codes. Even if you’re not at all into codes and such, but you happen across this book, I’d highly recommend reading the chapter that deals with Egyptian hieroglyphs (translating the rosetta stone!) and Linear B. Reading it made me want to encrypt some of my communications, just as when reading about Leonardo Da Vinci, I learned mirror writing. 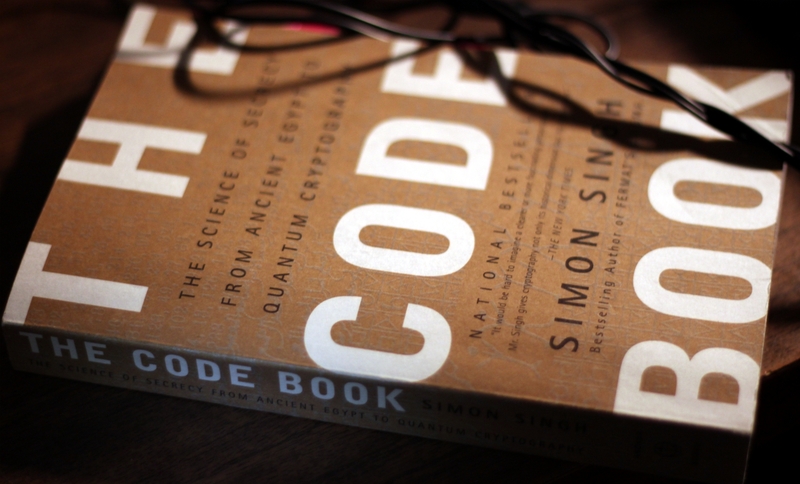 One of the reasons, why The Code Book gets such a high rating from me, is simply because similarly to physics, you have mysteries, for which you’re trying to find answers, in physics the questions arise from the nature of the universe, in cryptography it’s mostly human nature and language combined with statistics and mathematics. Another one’s the fact that it’s one of those books that makes you want to find out more about the topics covered (or hidden ;)). I finished reading this book while trying to watch Star Trek the Original Series at the same time. Couldn’t get too far that way though, so I now all that’s stopping me from watching Star Trek is writing this blog post and the fact that it’s past 2 am. 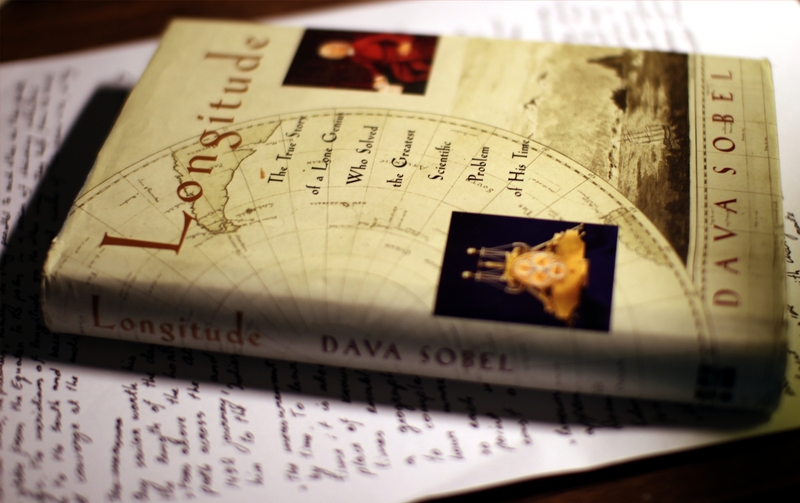 Now, “Longitude” – it’s a nice sort of book – short, small and not too technical. And the content’s are fairly interesting also – the quest to find a solution to finding the longitude at sea. If you’d read just about any book on the history of astronomy, they’ll usually mention it, and sometimes they’ll have a whole chapter about it. So now it was good to read a bit more about it, although, it didn’t seem as if I’d gotten much smarter by reading it. John Harrison, his chronometers and Nevil Maskelyne are some of the main topics. Historically it had been suggested already in the 16th century that one could use observations of the Moon to find out their longitude. Unfortunately at the time there wasn’t many observations of the Moon and no-one really understood the Moon’s movements that well yet, to predict it’s position precisely enough to determine their longitude by observing it, unless there was a lunar or solar eclipse. Now the Moon was just one of the possibilities, but there were also the moons of Jupiter, that could be used for the same purpose. If you’ve heard the joke about Niels Bohr and the barometer, then Harrison’s method of solving the longitude problem was a bit like that. In the beginning of the 18th century, there was a foundation founded for finding the solution to determining the longitude. The founding members were mostly astronomers. And so the fact that Harrison could solve something, for which they (and foremost – Maskelyne) wanted an astronomical solution, by using mechanics, is easily understood as something the foundation wouldn’t want to recognize as prize-worthy. As far as I’m concerned, then I see it as clever and sneaky at the same time. And the story is interesting precisely because of that. 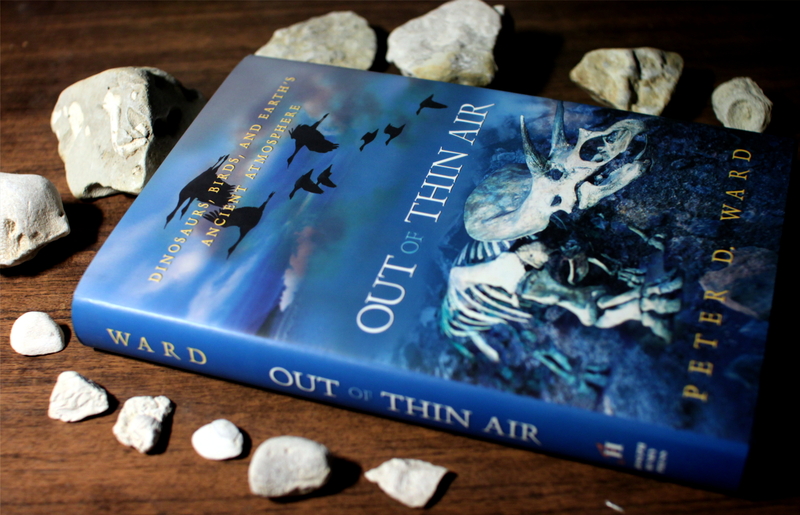 There’s also a two-part film (you can watch the trailer here) made after the book. I haven’t seen it yet, but seems ok.
From this book you’ll find out all the basics of astrophotography. Some of the not so basic information will be overcast by the shadow of the pretty pictures and an optimistic outlook that if you’d just have the necessary equipment you could start doing it too. 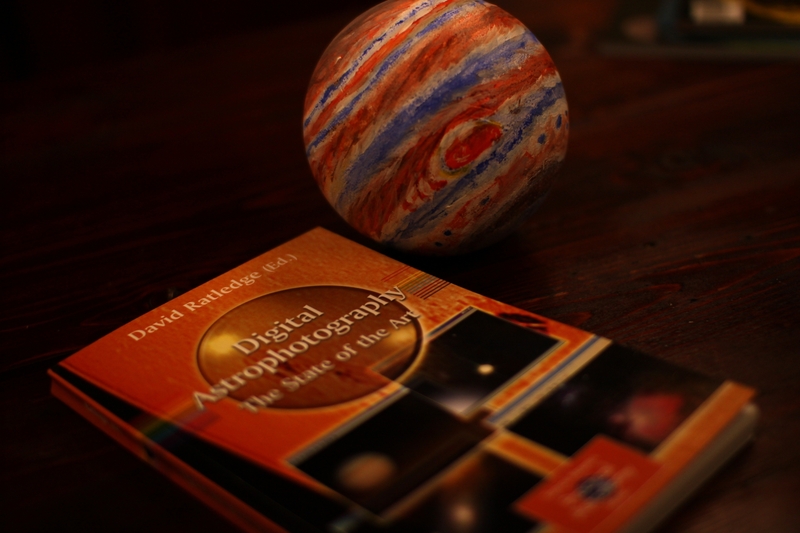 It didn’t seem comprehensive enough to be the only book an aspiring astrophotographer would need to read, but it would work well as an introduction to the methods and subjects – using a webcam, dslr or ccd camera; taking pictures of constellations, planets and deep sky objects. It didn’t make me fall asleep nor would it make me want to sleep on a dark clear night.